4. 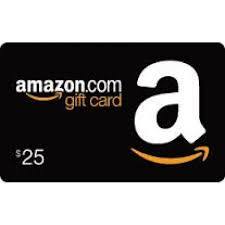 Now you can spend $ 25 on any purchases in the Amazon.com store. Just enter the received code into the form when placing an order and click Apply.